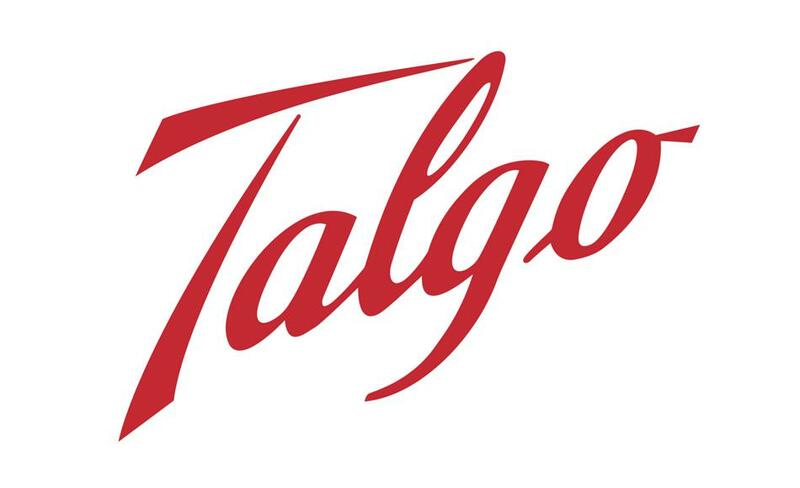 Talgo is an engineering company specialized in the design and manufacturing of railway rolling stock and equipment for technical maintenance, as well as maintenance of railway companies world wide. In Kazakhstan, the company launched the production of passenger cars in the industrial park of SEZ “Astana – new city”. In the initial stages of production, the plant capacity was from 30 to 140 cars per year. To date, the production capacity is increasing, depend on the orders. The company has created about 400 jobs in Kazakhstan.